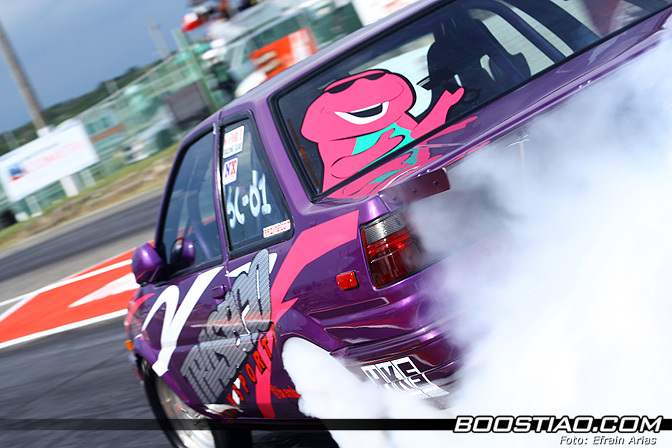 Hi Speedhunters! 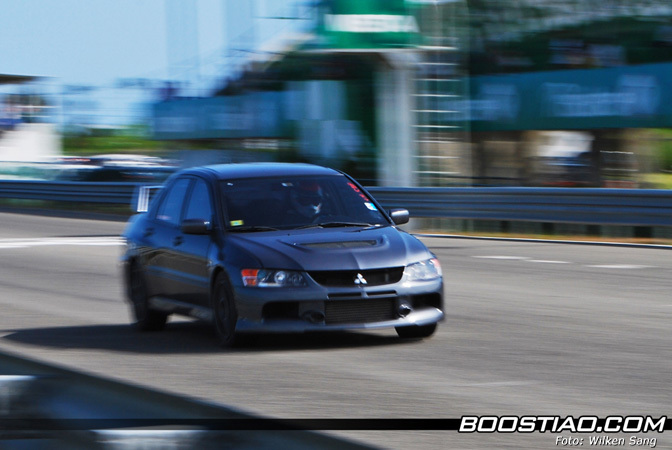 I’m Efrain Arias from Boostiao.com, the Dominican Republic is well known for it’s baseball players, but what we also is a big love for motorsports. 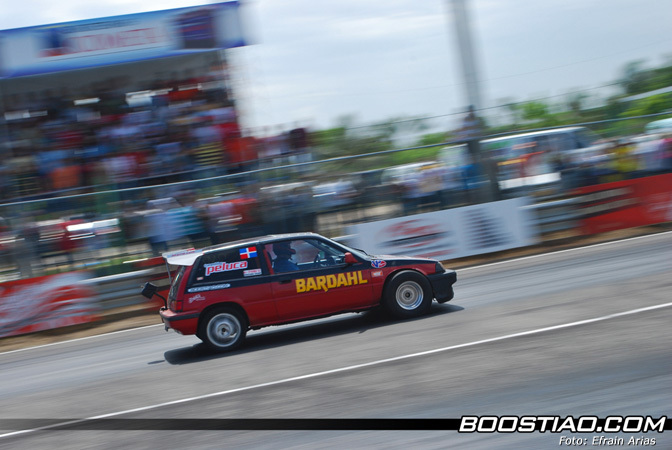 We currently have one of the best Touring car and Drifting series in the Caribbean and Drag racing is also growing quickly, especially street cars. 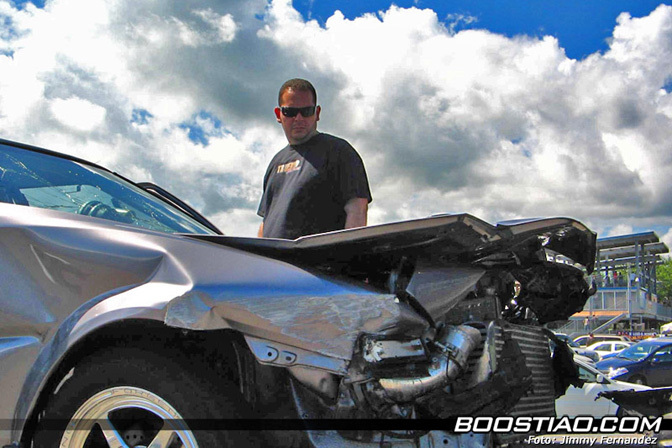 Since the ‘big bang’ of Drag Racing in the US, that virus made its way all over America. In the 1980s organized Drag events were taking place in closed streets of the capital of Santo Doming and other cities. There were no time slips, it was simple: hands down and the one that gets there first wins. In the late 90s, “Las Americas” Raceway was built with circuit racing in mind. 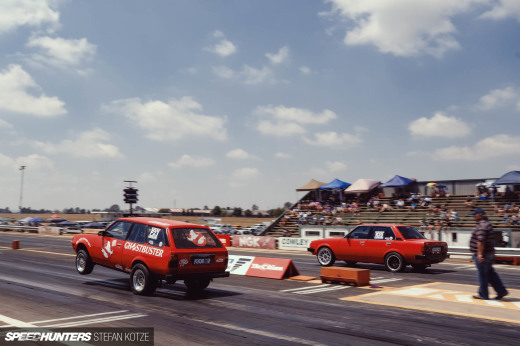 The Drag strip is shared with the long straight of the circuit layout and as you can see above only 200 ft of the track can be carefully prepared with track bite. This means that high powered cars have big traction issues. 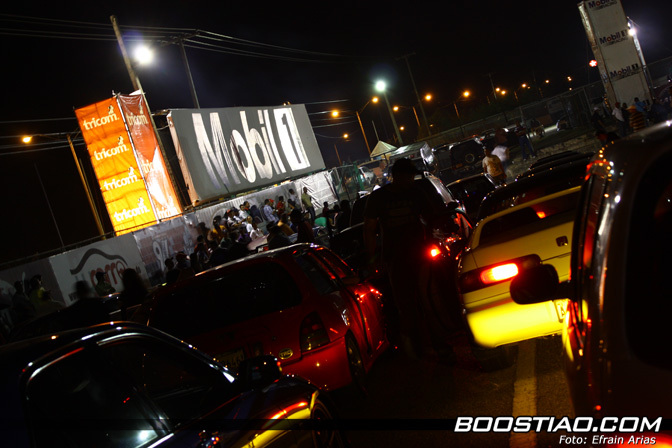 Mobil 1 took over on 2008 and its now known as “Autodromo Mobil 1”. 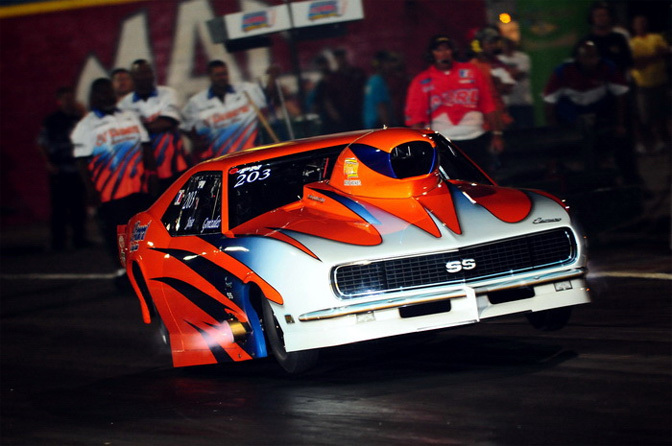 The national drag championship has a total of six categories. 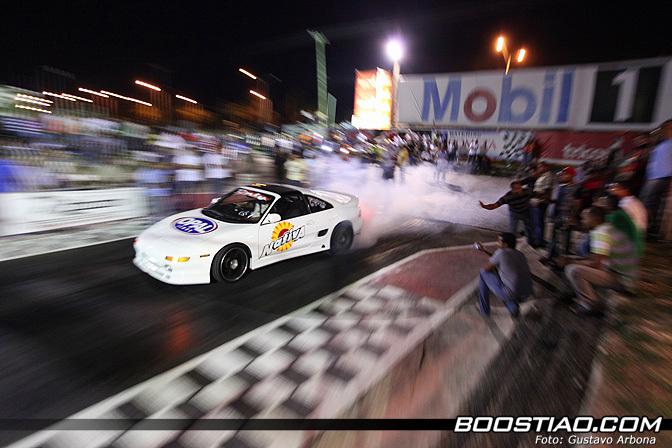 Fiebre, GT, All motor, FWD, Super Street and Open Class. ‘Fiebre’ is bracket racing, here future drivers battle all out, learning everything around stage line, reaction time and ET consistency. The Open class is for those full chassis cars, unfortunately due to the track’s layout and current economic recession, these cars do not run very often. The track record time is a 7.44. The FWD class is dominated by the high powered Honda Turbos. 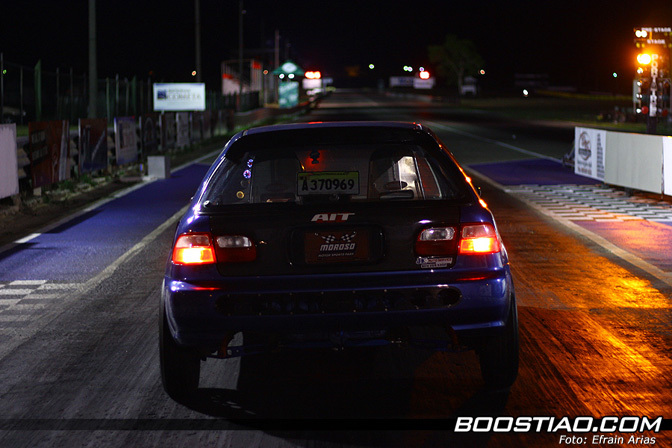 This Civic holds the record with a 10.41 spinning the big slicks all over the ¼ mile on a kamikaze run that blew its b16a turbo. Here things start to get interesting, the Super Street class have to be ‘street legal’ rwd hybrids, they should be stock chassis. Last year, I collaborated with Mike Garrett to make the spotlight “a pair of 8 sec hachirokus”,introducing Isidoro and Mike’s 2JZ AE86s. 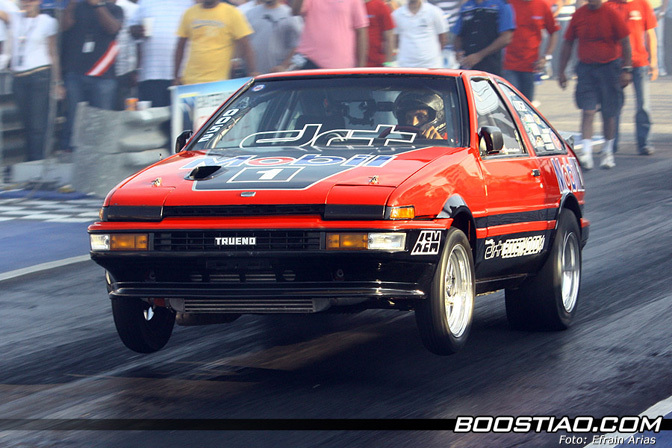 Isidoro’s Trueno has run a personal best: 8.37 @ 167 MPH at Salinas Speedway in Puerto Rico. The car is coming back soon with more power and will be even better looking. 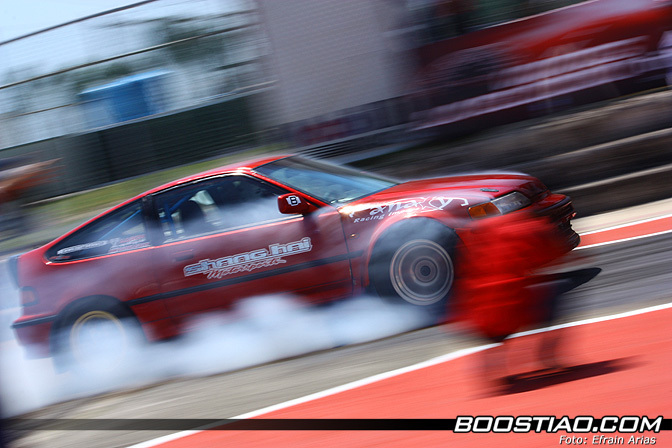 This is another 8 second AE86, Joan Badia’s car has a personal best of 8.48 @ 160mph, the Hachiroku is a great platform even for drag racing, it’s lightweight chassis and a big horsepower 2JZ gives as result a proven 8 sec combo. Joan sold this car in order to get a car for the GT Class, took out the 900+whp 2JZ from the AE86 and it's now resting under the bonnet of his new Supra. 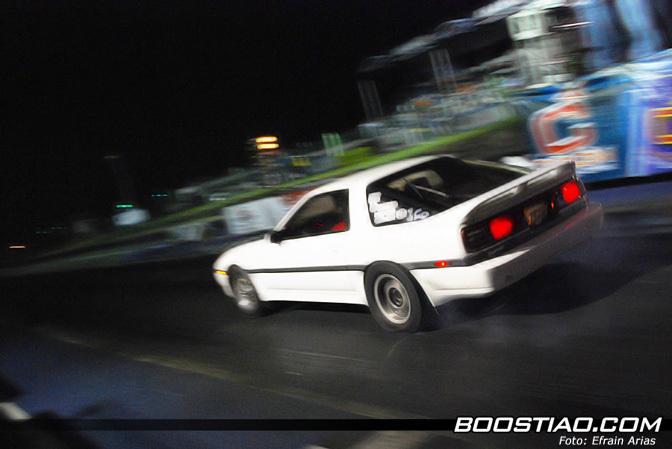 His old 86 has now a stock block 2JZ engine and runs 9.0 at the 1/4, as you may guessed its now known as the “Barney Trueno”, lol. 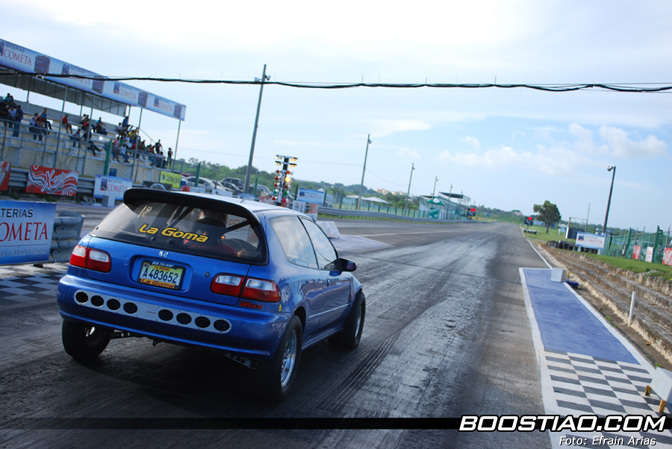 It’s not all about AE86s, also this class has cars coming from PR like Tony Performance’s Lexus 2JZ, that has run a best of 8.5. 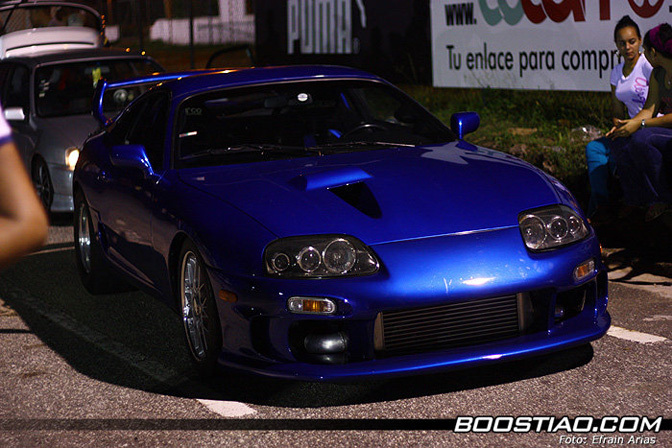 Angel’s MK3 Supra also takes the title as one of the fastest Supras in the country. 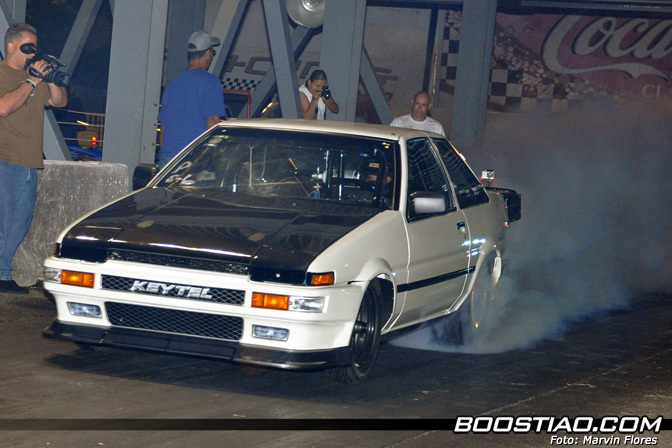 The fastest of the class is the Trueno Keytel, with an ET of 8.0 @ 170 MPH and a 1.23 at the 60 ft.
Like I said before, our track does not have 1320 ft of track bite, here MR/AWD has the advantage over RWD/FWD. The GT Class is all about street cars on drag radials, no hybrids allowed, The fastest GT car is the Evolution “El Tremendo”, with a PB of 9.66. 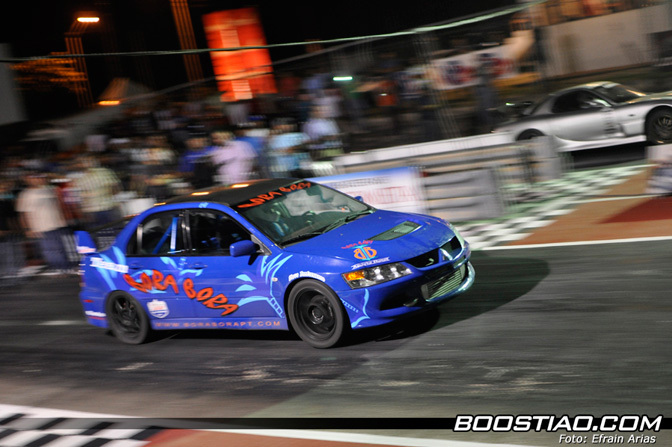 Followed by another EVO… the EVO ‘Bora Bora’, with a 8.7 ET. Both of them driven by famous AWD drag racing driver Roly Resto. 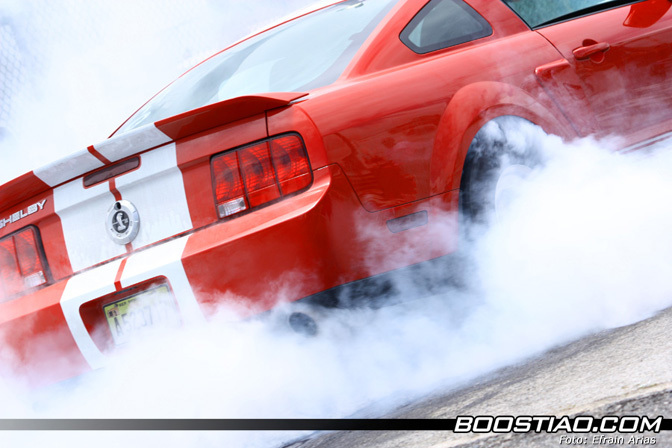 …but the “Time Machine” Mustang has changed that by running a best 9.8 in just 3 visits. 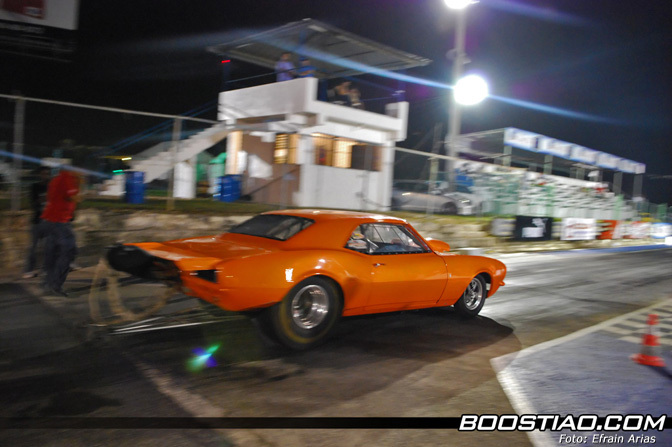 His experience says it all, he runs in the ADRL series with “El General” Camaro. 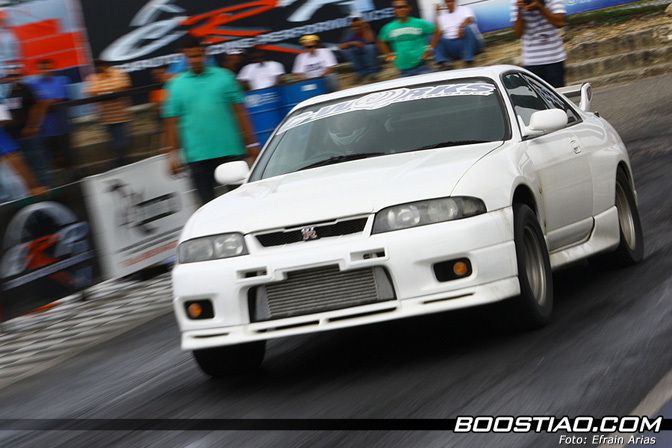 This R33 GTR is the 2010 GT Class Champion, Lucho Campusano best ET is a 9.8. 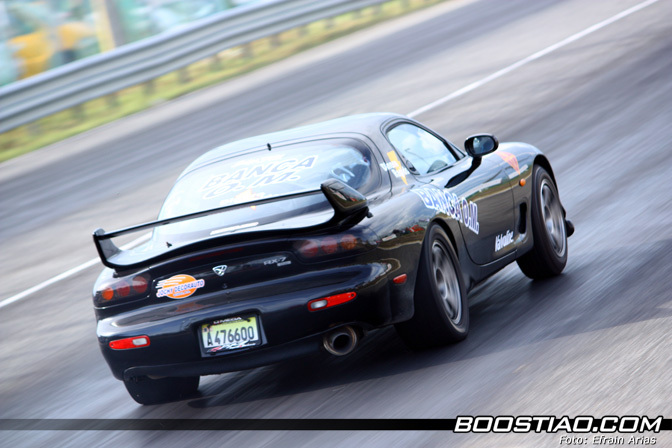 Another one of GT's fastest cars is this FD3S RX7 that has recently run a 9 sec ET. 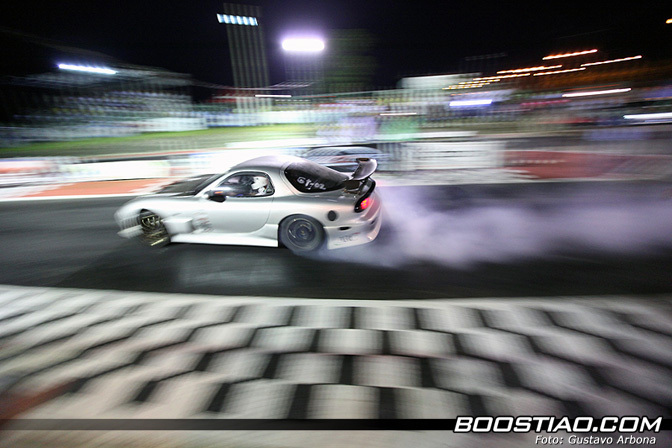 Other FD RX7s are in the low 10sec barrier. 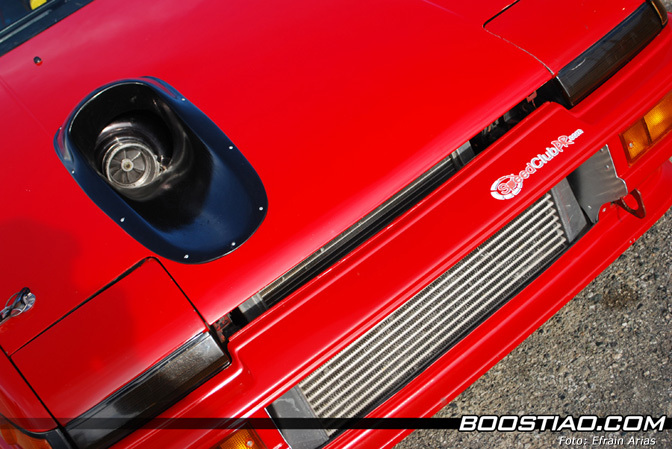 Just behind it is the MR2 Nativa with a 10.5 ET. What about the Supras you may ask? Most of them have been struggling with traction issues and are in the 10 secs.range. 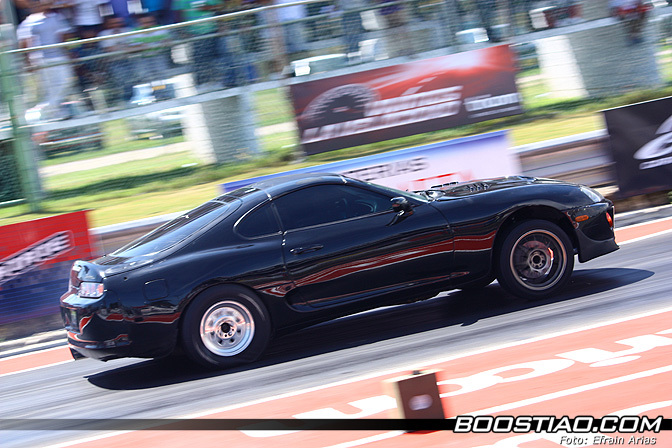 The fastest Supra runs a best 10.0. Remember that GT Class cars run on drag radials and are street legal. 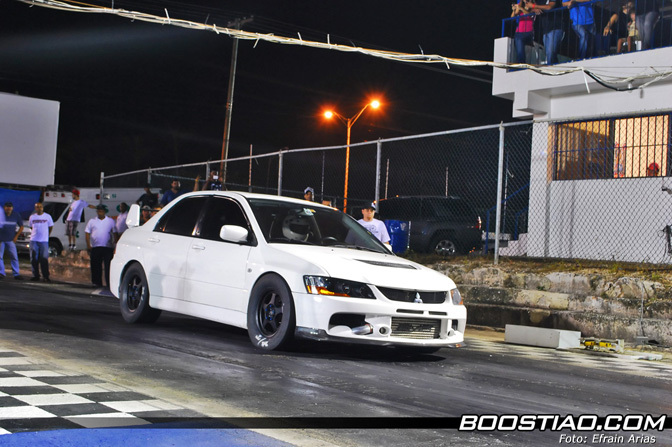 Some people just don’t care about the championship… for example this EVO is one of the fastest full street trim EVOs of the world and it’s the one that set the pace for street cars here in DR. Simply, it gets to the track puts a set of slicks on, sets a 9.26 ET. Then slicks out and radials in, turns the radio and AC on and gets to the nearest pub for a few drinks to celebrate. 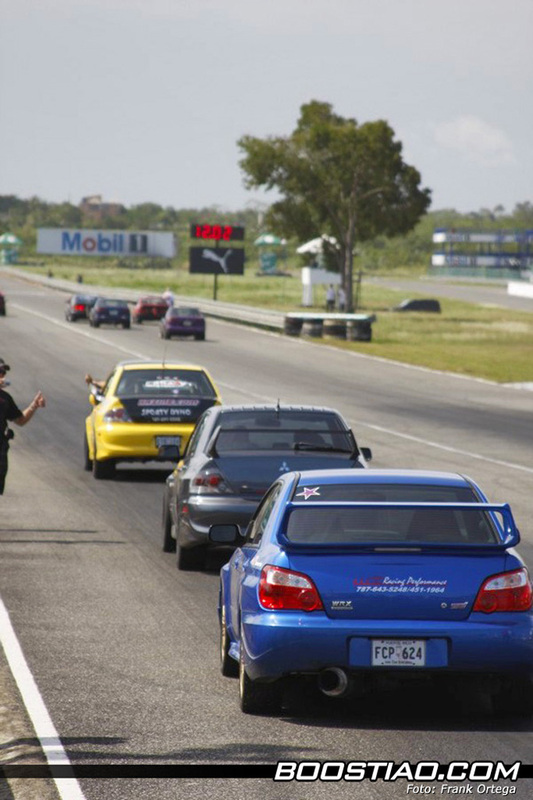 I’ve been around the motorsports scene for over 7 years and drag racing in DR just keeps growing. The quality of cars/builds is up every time one takes the track. 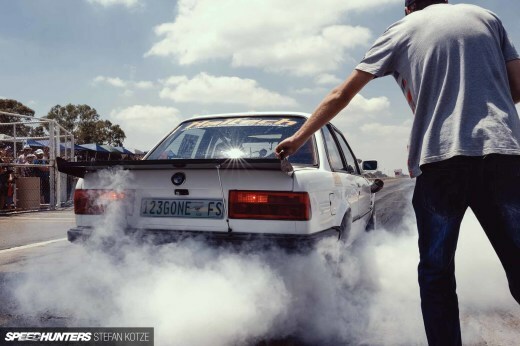 The sound of anti lags, screaming engines, the smoke, the smell of race fuel and burning tires, the adrenaline. The passion for the sport is what makes drag racing what it is. 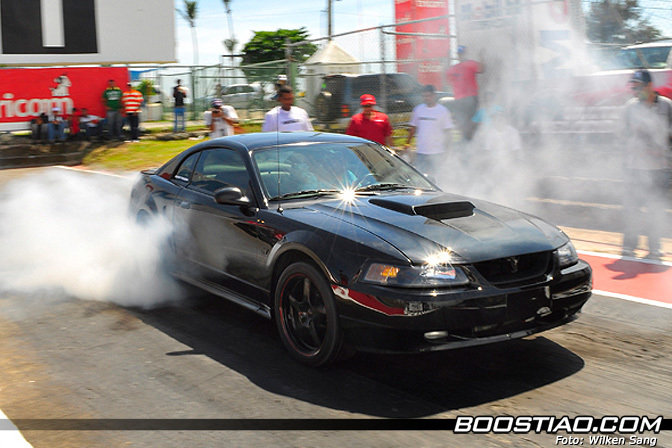 Yeah man, I thought I was the only dominican following speedhunters as well. Im glad Im not the only one anymore. Thanks for the insightful article and wonderful pictures! no i thought i was the only dominican! im so proud of my country! i now live in nor cal but moving back now! 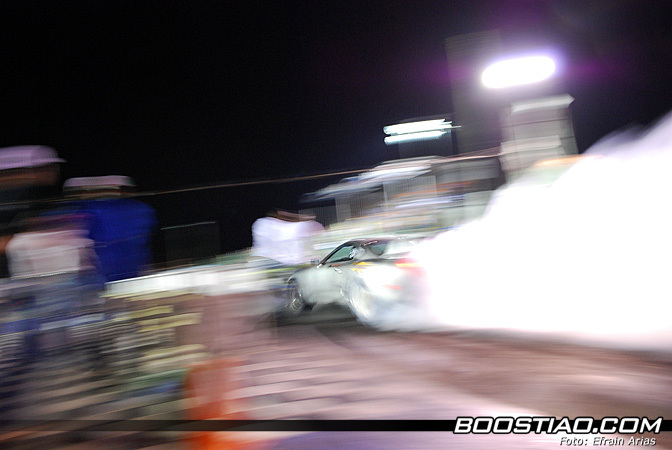 Efra, remember, we dont have drag racing only, you should show about the trackdays, drifting events, and all the crazy and beautiful cars we have here, im pretty sure people would love to see the amazing amount of rhd cars we have here, but mostly for the rare they are in the states and some places in the world. Sweet DR y PR on the map !! I am very happy to see how DR is progressing!!! and yes, motorsports in general is a BIG thing here, so ull hear a lot more from it. 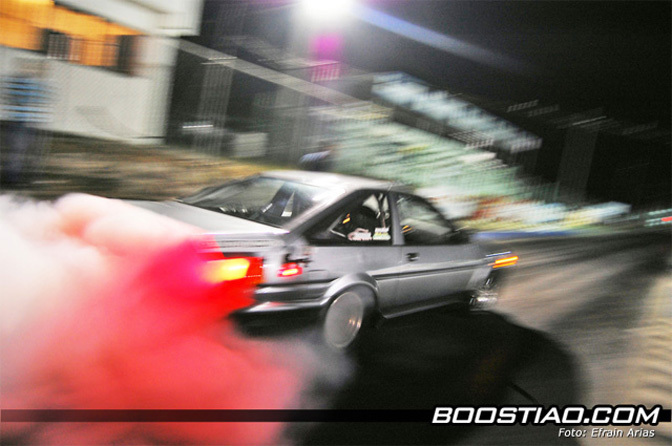 i like the bonnet Joan Badias 'old' AE86 such a cool idea (pardon the pun).. plus it's a 8sec car too - damn!! 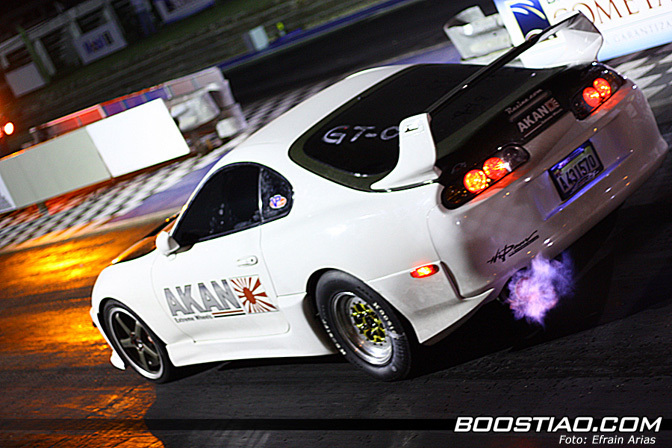 his Supra looks and i'm sure performs like a absolute monster. the GT Class cars run on drag radials??!! wow i not sure if they would be street legal over here in the UK[?] - thanks for a good quality blog backed up by the same quality of pictures.